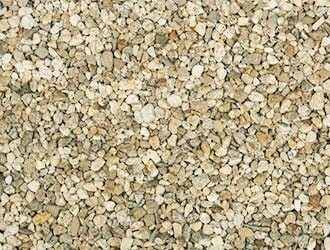 Are you looking for an economical method of paving or resurfacing? Chip Seal (also known as tar & chip paving) may be the perfect solution. Duval Paving, LLC has been utilizing the chip seal method of resurfacing driveways and parking lots since 2011 because most of our customers find the value and the finished look appealing. The process involves spray application of a hot, rubber based emulsion over the surface and then spreading a layer of small, evenly-sized chips over the surface. 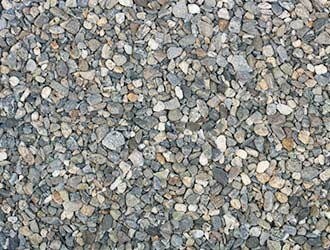 The new surface is then rolled to seat the chips, and the excess aggregate is swept away. There is a short curing time, and then your new surface is ready for use. Why Choose Duval Paving, LLC to Tar and Chip Your Surface? The paving experts at Duval Paving, LLC do one thing, and do it well. Our crews are hand selected and thoroughly trained in the best practices for applying chip sealing. When you call Duval Paving, LLC at (904) 201-2161, you'll be provided with a fair, reasonable written quote and a crew that's ready to provide the highest quality service available. Our work is not complete until you are completely satisfied! Why Chip Seal Paving Over Asphalt? Chip seals can be used on just about any paving surface. This method provides nice traction and a durability that lasts. Unlike asphalt paving, tar and chip paving isn't as subjected to fading and deterioration from oxidation, sunlight and harsh temperatures. 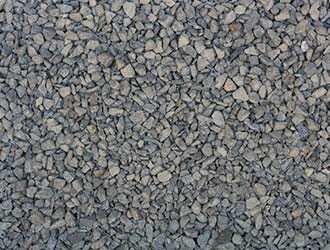 In addition, chip sealing is actually less expensive than asphalt paving!